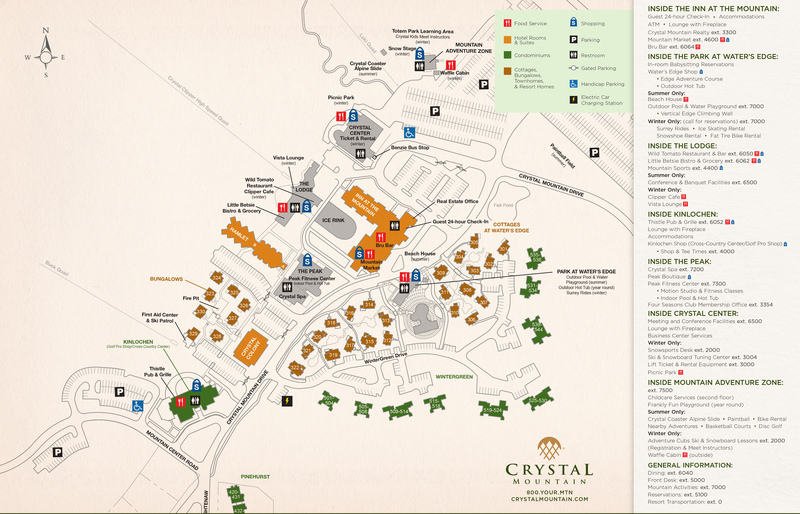 Conveniently located in the heart of the resort between Crystal Spa and the slopes, and a short distance away from the Park at Water's Edge. The Hamlet has up to three floors with no elevator. Luggage services is available at the Front Desk. Pets are welcome in select accommodations. Please call us to book your pet friendly reservation.